The 2015 World Series by Renault dates have been announced by Renault Sport Technologies and are set to feature no less than six circuits used by Formula One and a welcome return to Silverstone for the British round. Adored by the drivers and teams, Silverstone will host a meeting of the World Series by Renault for the 10th anniversary of the event. This legendary circuit marks the return of the series to Great Britain and is sure to be much appreciated by the fans who have made the previous events such successes. The French round will see a venue change for 2015. 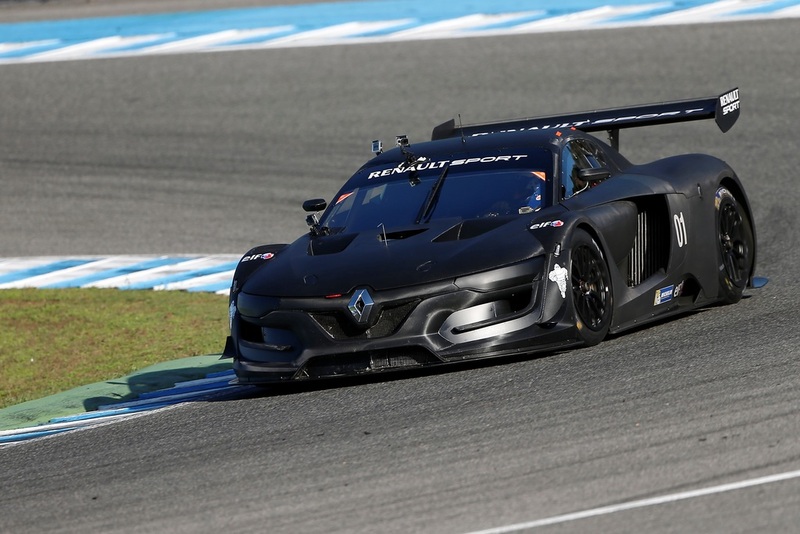 After four terrific visits to Circuit Paul Ricard, Renault Sport Technologies will make its return to the Le Mans Bugatti Circuit at the end of September. After hosting the Fast, Free & Fun event on four occasions, the world-renowned motor racing city will draw huge crowds as was the case in 2005, 2006, 2008 and 2009. The other rounds of the World Series by Renault will be held at Motorland Aragón, Spa-Francorchamps, the Hungaroring, the Nürburgring as well as Circuito de Jerez. The Formula Renault 3.5 Series will also be the curtain raiser for the Formula 1 Monaco Grand Prix as well as at the Red Bull Ring in Austria. “For ten years, the World Series by Renault has offered a marvellous show both on and off the track, witnessed by more than five million spectators,” explains Renault Sport Technologies Competition Director, Jean-Pascal Dauce. The 2015 World Series by Renault will feature the latest race car from Renault Sport Technologies – the Renaultsport R.S 01. This car will compete in the Renaultsport Trophy that acts a springboard for the professional GT and Endurance championships and can be seen at WSR events alongside a plethora of Renault racing championships and motorsport demonstration events, including many vehicles from Renault’s rich motorsport heritage. Renaultsport R.S 01 is a racing car with spectacular styling and governed by an absolute pursuit of aerodynamic downforce. Its technical specifications reflect the best of Renaultsport expertise. With a carbon monocoque for a weight of less than 1,100 kg and an engine developing over 500 hp, it is able to reach a top speed of over 300 kph.